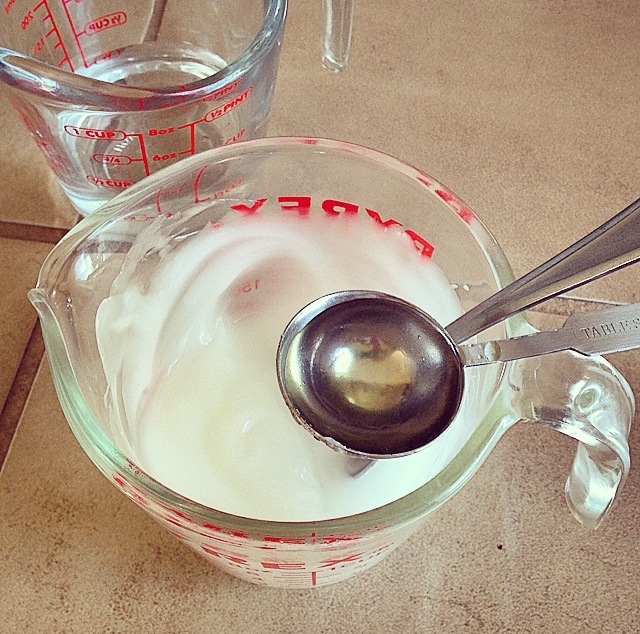 Homemade Hand Cleanser: a Summertime essential! Nothing says summer like a day spent playing at the State Fair! Growing up with the Fair coming to town every summer, fond memories include eating giant slices of overpriced pizza, begging carnies to let us stay on again for a free ride, spinning round & upside down until our tummies hurt, splashing in the demo pools for relief from the triple digit heat, & screaming with joy when the concert performers walked to the side of the stage that faced our nose-bleed, bleacher seats. Going back to the Fair of my childhood yesterday brought back the freedom only felt by a new teen – out of school for summer & only one mission: fun! We adults could benefit from recreating these simpler & more playful times! 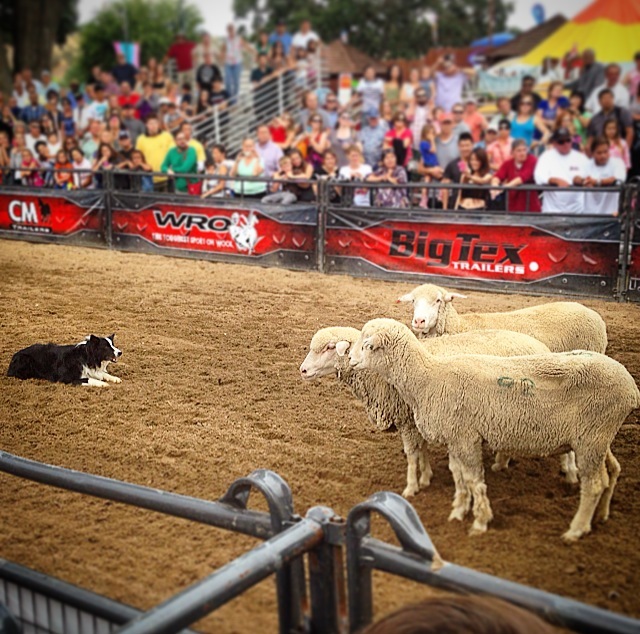 While the hypnotist show, I once loved, no longer comes to our fair, the new favorite is Mutton Busting. Has anyone seen this? Brave little people (under age 6) ride sheep, rodeo-style, with the goal of holding on for six seconds. It is a little shocking to see them fall, faces in the dirt, for the first time – but it sure does draw a crowd. I’m not here to discuss ethics of rodeo or other Fair activities – but it all makes for great people-watching! 1. 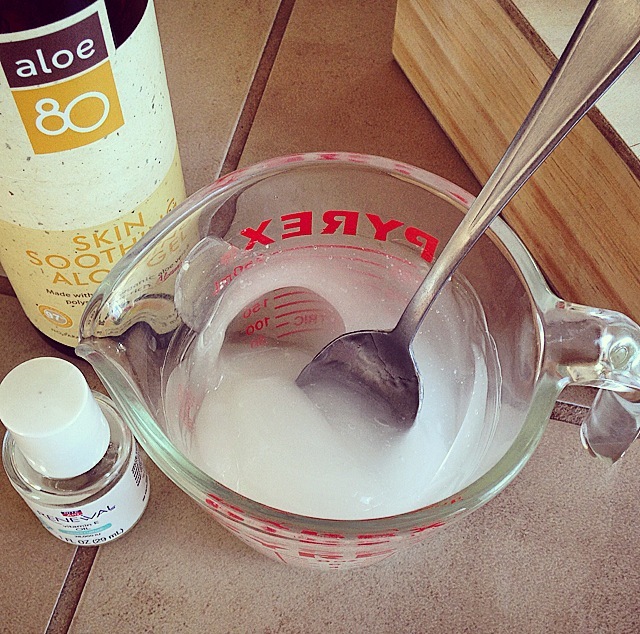 Mix 5 tablespoons aloe vera gel & 1/4 teaspoon vitamin E oil. 2. Add 8-10 drops essential oil. 3. Stir in about 4 tablespoons water to achieve desired consistency. 4. 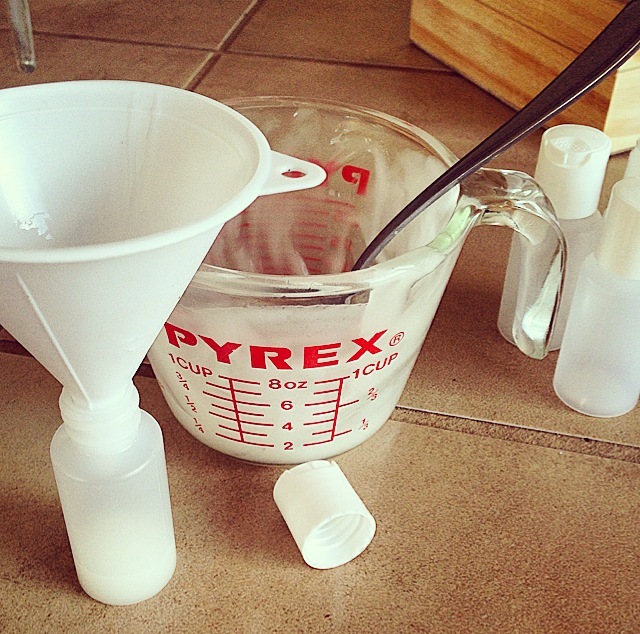 Pour mixture into squeeze container using measuring cup or funnel. I chose five 1 oz containers to share with friends. 5. Squeeze small amount on hands & rub until dry. That’s it – easy! This recipe cleanses without chemicals or drying the skin. Enjoy! 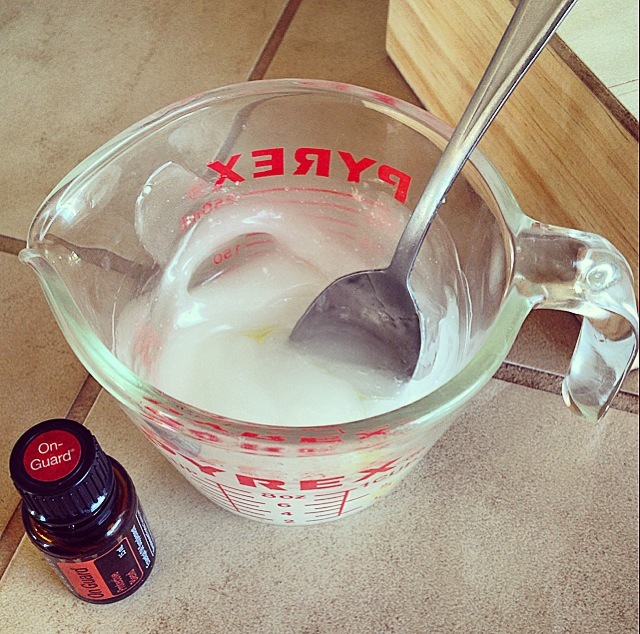 This entry was posted in DIY Recipes, Essential Oils, Wellness and tagged DIY, essential oils, recipe by Kelly Ann. Bookmark the permalink. All for people watching here and the young ones having fun, provided animals aren’t harmed. Wish I had the time/patience to concoct the sanitizer. It sounds refreshing! Thanks for the kudos 🙂 Let me know if you try any of the recipes & how they turn out!